The award-winning developer Squad has announced that their space exploration game, Kerbal Space Program, will be launching on PlayStation 4 and Xbox One this week. In Kerbal Space Program you can create your own spacecraft, launch it into space, and explore the galaxy. 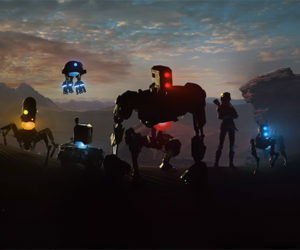 Visit a vast amount of planets, capture asteroids, build space stations, and much more in three different game modes: Sandbox, Science Mode, and Career Mode. Easy to pick up and play for gamers of all ages. Build anything from simple rockets to a real space shuttle! Simulate flight with a fully-realistic physics engine that ensures every ship flies and crashes just as it should. Fly to moons and distant planets using the game’s unique procedural terrain to explore the galaxy. 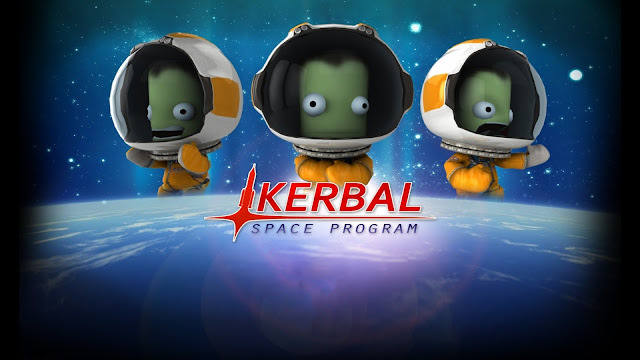 Send your Kerbals into outer space to become heroes! Engage in the tycoon-style career mode for your space program. The Asteroid Redirect Mission was made in collaboration with NASA! Kerbal Space Program will be available on PlayStation 4 July 12th and Xbox One on July 15th.